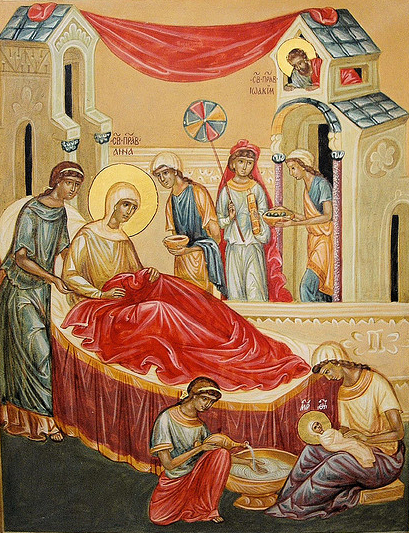 The Nativity of the Blessed Virgin is celebrated on Friday. Monday September 4th – Monday Club meets in the hall at 2pm. All welcome. Friday September 8th to Sunday September 10th – Flower Festival, St Marie’s Church, Rugby. Church open 9am to 7pm each day. Sunday September 10th – Rugby Walsingham Group pilgrimage to Walsingham. Call Breda on 01788 331593. Sunday September 10th – Children’s Liturgy resumes at Sunday service. 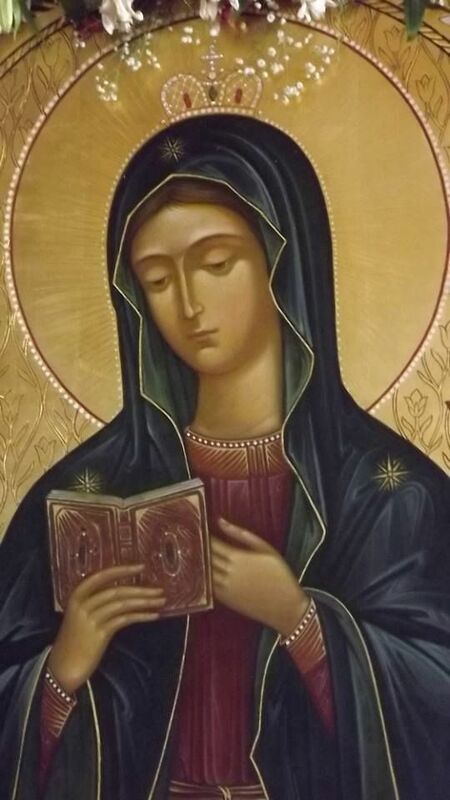 Celebrate the Feast of the Assumption of the Virgin Mary this week. Sunday August 13th – Fatima prayers and exposition, St Peter’s Church, Leamington, 3pm to 4pm. Monday August 15th – Monday Club meets in the hall at 2pm. All welcome. For the season of Christmas, we shall be using the Storrington Mass setting. 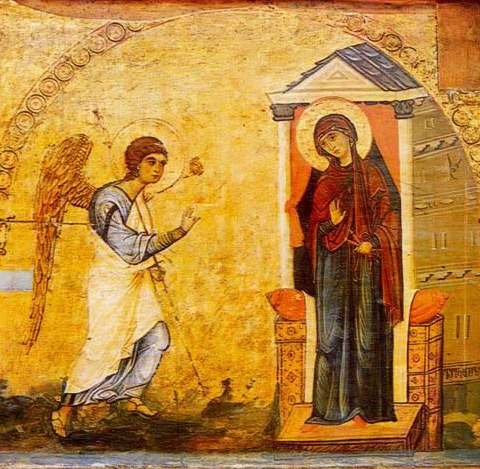 An Angel announces to Mary that she will bear a child. Gathering: 113 The Angel Gabriel. Everyone is welcome to attend our Christmas music practice on Saturday December 17th at 10am in the church. No previous experience is needed!